First year of issue. 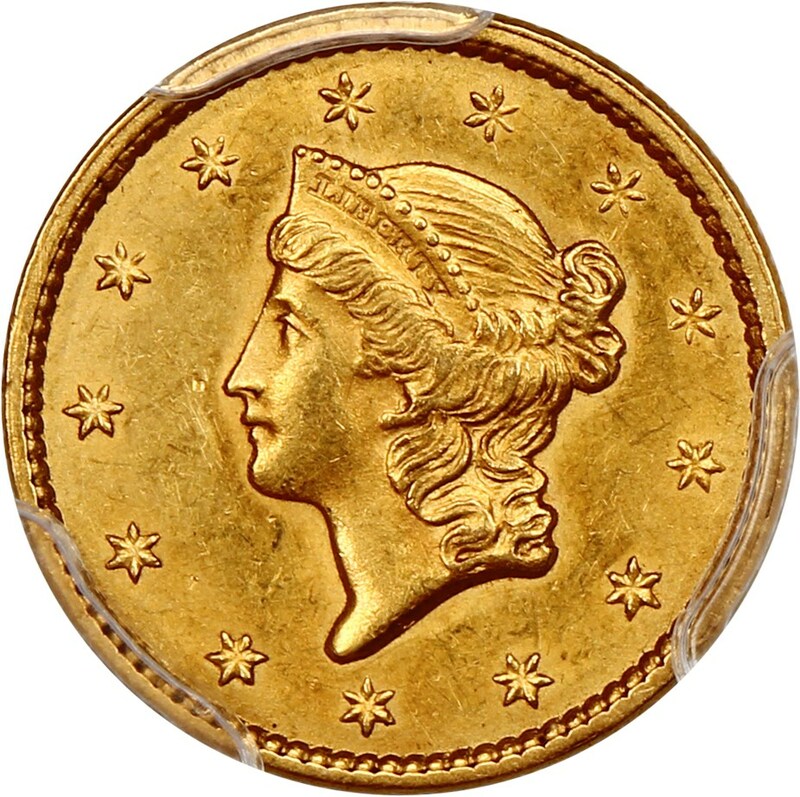 Visit www.davidlawrence.com for more information on this coin and 7000+ more coins. 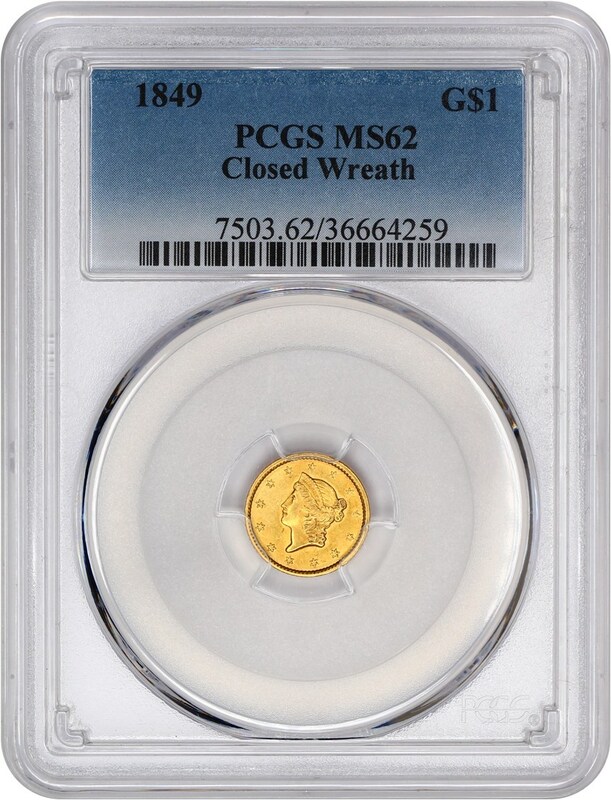 * This information is being provided by PCGS and you are encouraged to review the Important Information for each of these items: PCGS Population [View]; PCGS Price Guide [View]; Auction Prices Realized [View]. 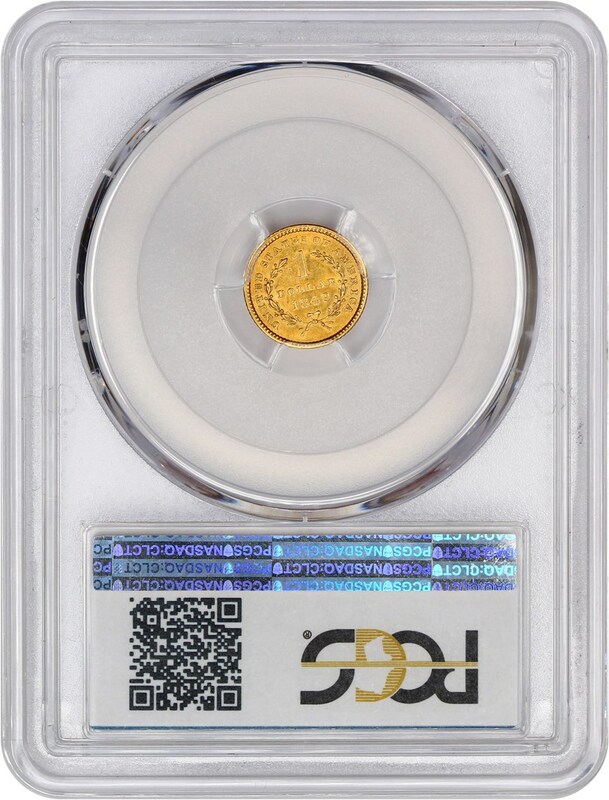 The PCGS population report, historic compilation of coin prices and auction prices are proprietary to Collectors Universe and remains the property of Collectors Universe. It is available for personal use to Collectors Corner subscribers only. Reproduction in any format is strictly prohibited, as is sharing of this import (or any data contained herein). 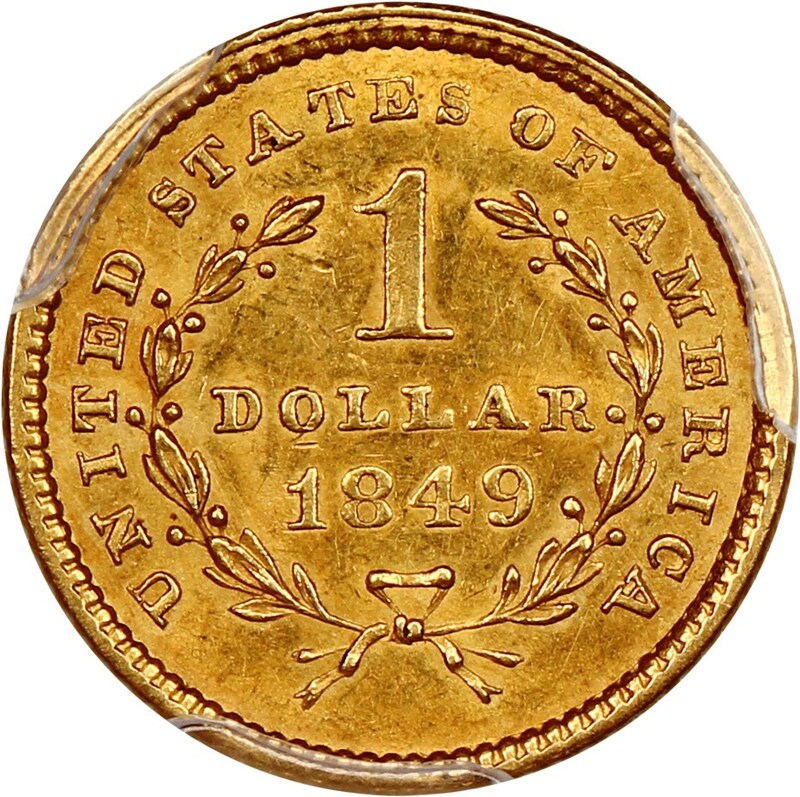 Also, errors and omissions can occur and accordingly, viewer should recognize these facts and that this information should not be the only source consulted when making a decision about buying or selling coins.